The fuel injection pump is an important part of the diesel engine. The crankshaft gear of the engine drives the camshaft to rotate to complete the fuel injection function. 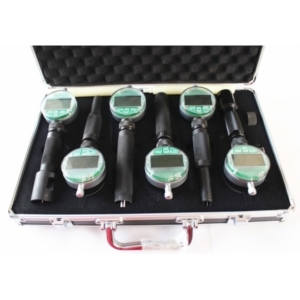 The fuel pump is usually equipped with a governor to ensure the low speed operation of the diesel engine and the limit of the maximum speed, and to ensure a certain relationship between the injection quantity and the rotation speed. 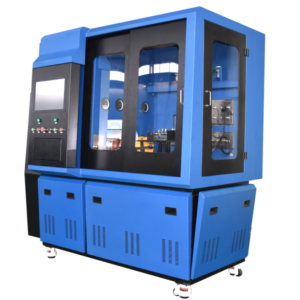 The fuel injection pump can be mainly divided into three types: a plunger type fuel injection pump, a fuel injection pump-injector and a rotor distributed injection pump. 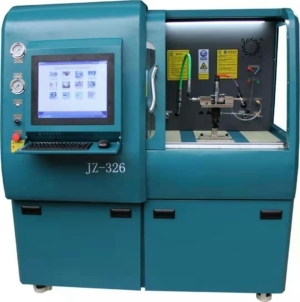 Among them, the plunger type fuel injection pump is the oldest and most widely used, with high reliability; the unit pump combines the two into one, directly mounted on the cylinder head of the engine, and can eliminate the high pressure fuel pipe. 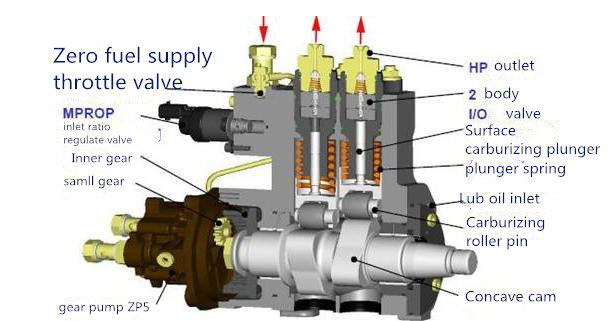 The adverse effects (requires additional drive mechanism on the engine); the rotor-distributed fuel injection pump has only one pair of plungers, mainly relying on the rotation of the rotor to achieve fuel pressurization and distribution, with small size, light weight and convenient use. Low cost and other characteristics. 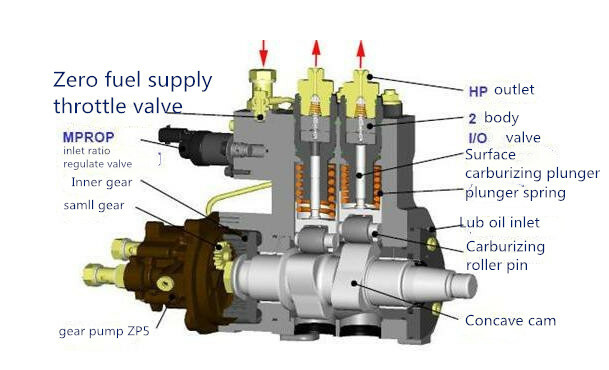 In China, the fuel injection pump is based on the plunger stroke, the center distance of the pump cylinder and the structure type, and is respectively equipped with plungers of different sizes to form several kinds of fuel injection pumps with different fuel supply amounts in one working cycle to form I. II, III and A, B, P, Z series to meet the needs of various diesel engines.